Join us for an evening with Dr. Richard Bowen, who will be speaking about Emerging Zoonotic Vector-Borne Diseases. Dr. Bowen received DVM and PhD degrees from Colorado State University. 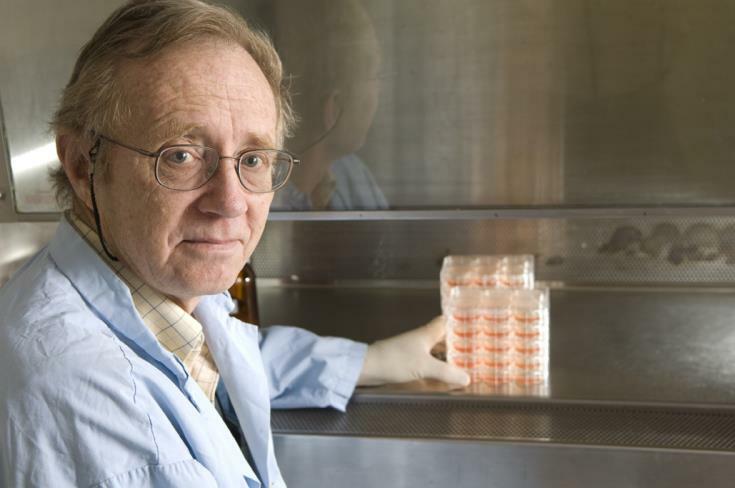 He has been involved with infectious disease research for roughly 30 years. Currently, in addition to his own research program, he is Director or the Animal Models Core, which conducts vaccine and anti-microbial drug testing using a variety of viral and bacterial pathogens. He is also Director of the Collaborative Research Support Program on Adapting Livestock to Climate Change. Vector-borne diseases continue to constitute serious threats to animal, livestock and wildlife populations across the world. New understanding and research priorities for four vector-borne pathogens will be discussed here: West Nile, Japanese encephalitis, Chikungunya and severe fever with thrombocytopenia syndrome viruses. 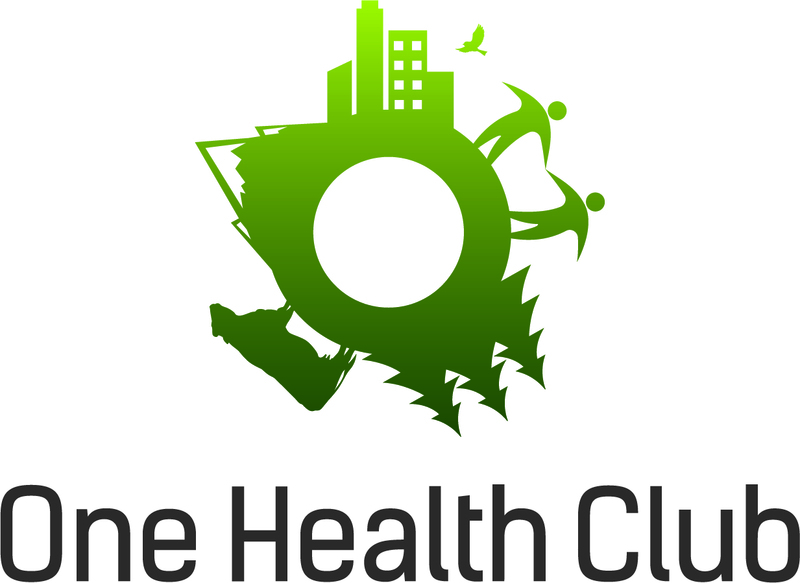 All are encouraged to attend though dinner will be provided to dues-paying One Health Club members only.